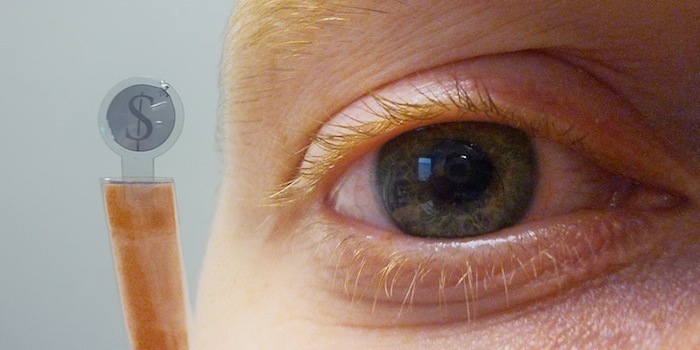 On a mission to one-up the oh-so successful Google Glasses, scientists at Belgium’s Ghent University have created the world’s first LCD Screen Contact Lens. 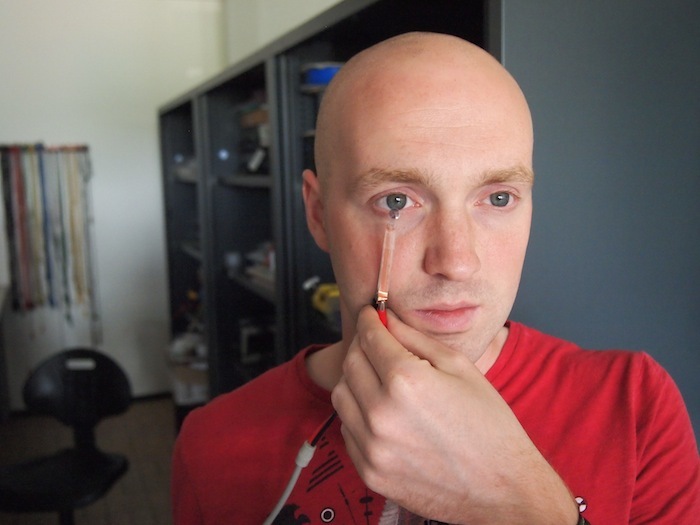 While the design is still in its early stages, the user simply applies the device like he or she would a contact lens and watches as shapes and numbers form in front of their very eyes. For now, it’s fairly limited to the types of patterns you might find on a calculator but it’s a step closer to the future of tech. While many have tried to fit the incredible processing power and RAM of a full size tower PC into something considerably smaller, few have succeeded….until now. 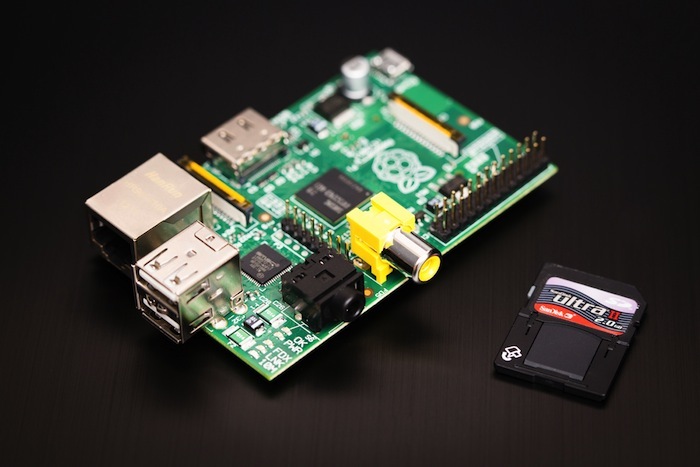 David Braben, former game designer and current manufacturing mastermind, has created the Raspberry PI; otherwise known as the world’s smallest computer. Measuring up to the size of a USB stick, it comes with video ports, 128MB of RAM and an astounding 700MHZ processor. For those among us who don’t understand geek speak, that’s a lot of power for such a little device. 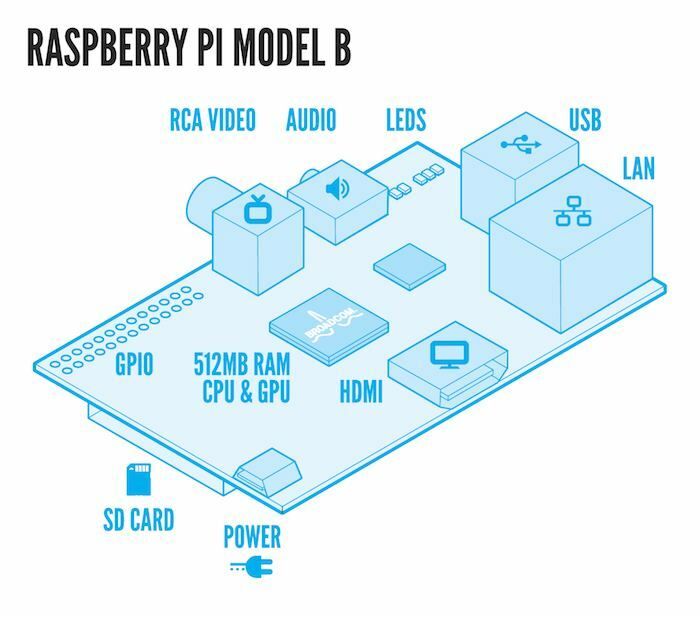 Originally designed as an education tool for kids, an incredible 1.75 million have already been sold. They’ve even got a portable version in the works.. Flying robots and remote-controlled gadgets are every little boy’s, and some little girl’s, dream. It is in the age-old halls of Harvard University, however, where scientists have been able to create a remote controlled device so spectacular, that it’s still something of a secret. 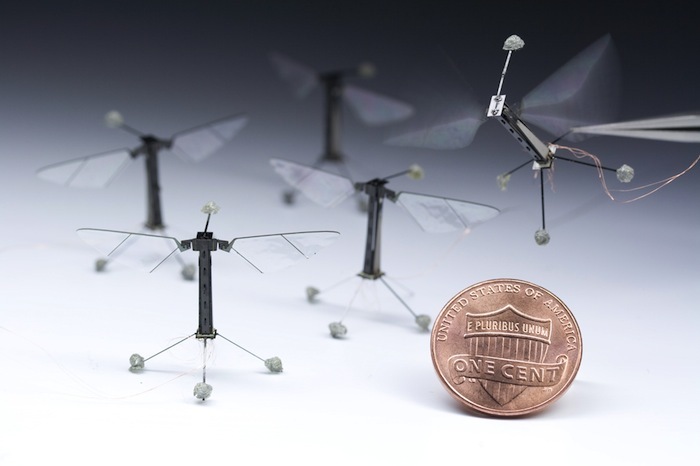 The ‘RoboBee’, a robot the size of a penny, weighs in under a single gram and features the latest in carbon fiber and ceramic construction. 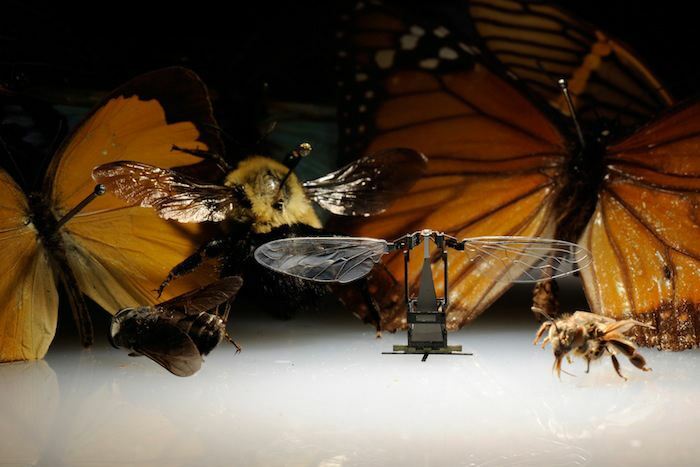 With the ability to fly round a room much like a real fly, its thin wings beat at an impressive 120 times per second and are powered by miniature artificial muscles. The bot’s creators have high hopes that one day, it might be used in rescue missions.